The summer swirled in on the tail of stormy days, and on a sultry first day of July, I indulged in my first swim of the summer, almost a year to the date of last season’s first swim. 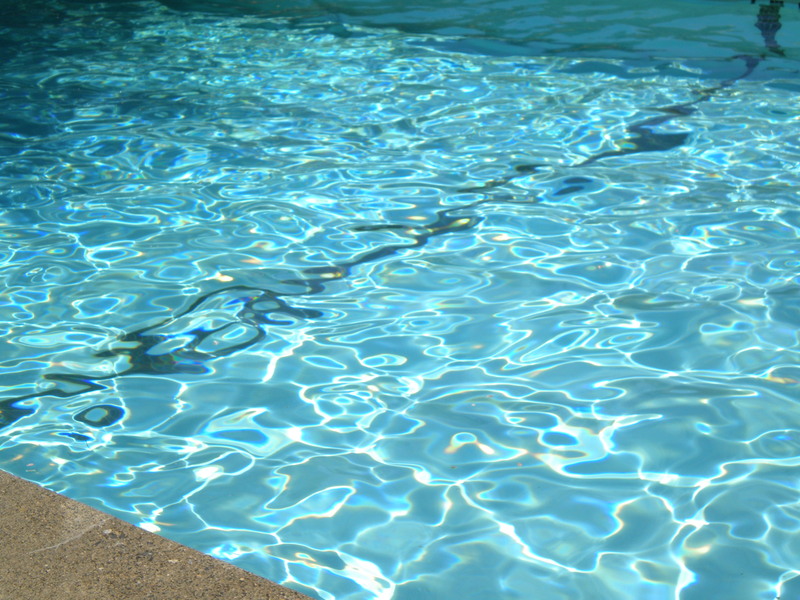 A tempestuous transformation between the seasons finally delivered the first brilliant day with warm rays and mild breezes, and I gleefully returned to the tepid waters of the pool beneath a cerulean sky. Exercise is important for managing arthritis. It keeps the joints fluid, tones muscles, promotes bone health and boosts our mood. Sometimes, on the bad days it’s difficult to keep moving. My joints, stiff and irritable on land, grudgingly tolerate the rocky motions of strengthening and aerobic exercise; in the water they become light and buoyant. My twisted body unites, gliding smoothly through the water, blissfully unaware that it is being subjected to essential exercise to keep it nimble and strong. The soft ripples support me and I forget all about the gloom of winter where my energy is sapped under the slew of cold damp days. I am one with the water, dancing beneath the surface like a mermaid in the ocean. I feel strong, and I can do anything, streaming over the tepid water watching the waves of motion flow out in front of me. The sun casts rainbows in the ripples, lighting the pool floor with luminous colors of sapphire, jade and auburn, like a sunset blazing behind the mountains. I am embraced in serenity, the hum of traffic doused in the warble of birdsong and summer breezes sighing through the trees. My mermaid days are back again, and I hope to spend them drowning the old lady in my summer journey of isometrics and rejuvenation. I found this article very moving but also could relate to it. I have Osteoarthritis, and when I am in the water, I am in another world:). Thank you for reminding what I should be doing to free myself from pain. I love swimming to help manage my arthritis. Some days it’s so smooth it doesn’t feel like exercise – and when it’s fun, it’s easier to be consistent. Thanks for stopping by Cynthia. Stay well. Best, J.G. Beautiful. I’ve just started swimming after learning to walk again and it is such a release, so freeing. I’ll see you amid the waves, Mermaid. I’ll be the girl with the shimmering green gills – look forward to seeing you amid the waves. Stay well 🙂 Cheers.